Manal J. Aboelata, who founded and runs Prevention Institute’s Los Angeles office and oversees our portfolio of work in California, has been awarded the Stanton Fellowship for 2018 by the Durfee Foundation. Stanton Fellowships are meant to enable deep thinking about complex challenges that face the people of Los Angeles and encourage cross-disciplinary networking to tease out and test solutions to these challenges. 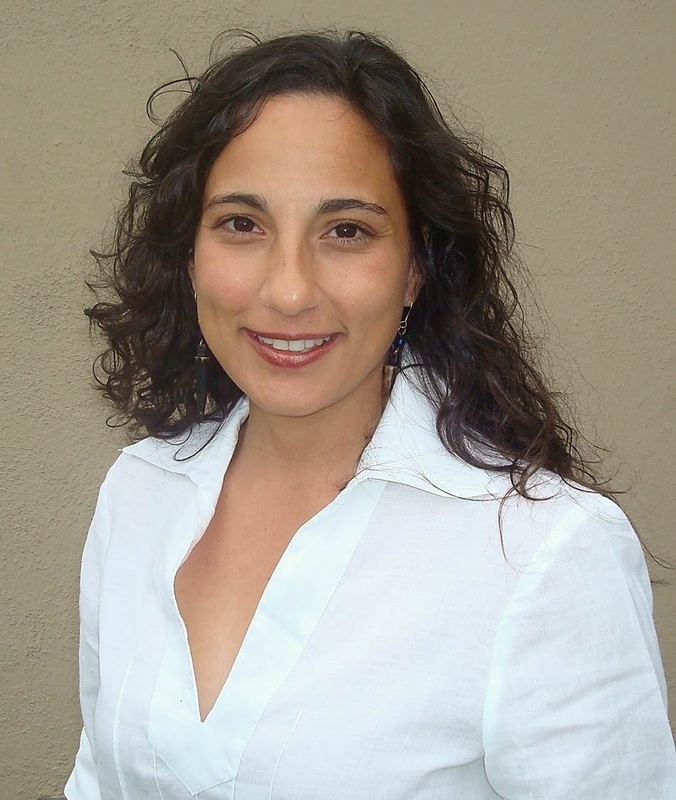 “Receiving the Stanton Fellowship provides further recognition of Manal’s leadership on efforts to achieve equitable, healthy, and safe communities, in L.A., across California, and nationwide, and, most importantly, invests in continued development of her vision and strategy for creating significant impact,” said Larry Cohen, PI’s executive director and founder. Aboelata’s career at PI began in 1998 and she has been a central shaper and implementer of its overall approach. As a managing director she provides creative leadership to the organization, emphasizes policy and community-based approaches, and demonstrates an overarching commitment to working in and with under-resourced communities to foster health and safety in the first place. As a Stanton Fellow, Aboelata will explore innovative opportunities to build connections between the public health field and those working to improve community conditions. She will be searching nationally and internationally for models that shed light on how to better leverage public infrastructure investments so that they improve social determinants of health—like access to good paying jobs, safe public transit, affordable housing, quality parks, and open space—at the same time that they improve the processes by which these resources are allocated to communities. Through intentional approaches that link ideas about health, social equity, and the physical environment, Aboelata believes that decision makers and tax payers can maximize the value of public dollars and improve health outcomes, particularly for low-income people of color. “Manal’s extraordinary capacity for and commitment to advancing prevention and health equity and her unique combination of skills have enabled her to have enormous impact, and we are honored that the Durfee Foundation has acknowledged her work in this way, allowing her time to take a step back to think deeply and creatively about multi-benefit solutions to advancing health and wellbeing in Los Angeles and beyond.” said PI’s Leslie Mikkelsen. “Manal’s award and the work it will enable her to do come at a critical moment for our nation—a time when gaps in equity continue to grow and when the problems with our physical infrastructure can no longer be ignored. Manal’s approach will advance infrastructure investment models that simultaneously ensure the active participation and consent of those living in our most vulnerable communities and address the policies, practices, and procedures that put these communities at risk in the first place.” said PI's Elva Yañez. Every two years the Durfee Foundation invests in six fellowship awardees and six sabbatical awardees. Manal’s cohort of fellows includes Denny Zane, founder and executive director of Move LA; Molly Rysman, the Housing and Homelessness Deputy for L.A. County Supervisor Sheila Kuehl; Shane Murphy Goldsmith, President and CEO of the Liberty Hill Foundation; Mary Lee, Deputy Director of PolicyLink; and Marielena Hincapié, Executive Director of the National Immigration Law Center.